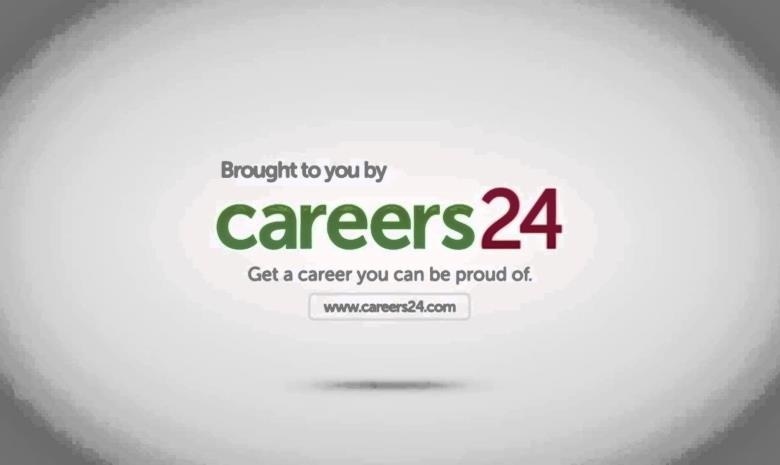 Get the latest job searching scoop straight from Careers24! Wouldn’t searching for a job be a lot easier if you knew where all the job opportunities are? We took a look at the latest online recruitment analysis from Careers24 to give you some insider info about where the highest job search growth patterns were experienced, and essentially, where you’re more likely to find a job. So read through the following to suss out the competition and get a good idea of where you should be looking for more job opportunities. During the course of January to December 2015, Careers24 experienced an upsurge in the number of vacancies advertised online. Compared to the previous year, there was a 25% increase in the number of job postings last year. In addition, in 2015 alone, there were more than 600 000 new candidate registrations on Careers24. Millennials continued to have the highest number of job seeker candidates, with almost half of the job seekers on the Careers24 database occupied by the 26-34 year old age bracket. Another 20% of job seekers are between 18 and 25 years old. Unsurprisingly, Careers24 witnessed very similar trends, as the same top five sectors had the highest demand for candidates. The Finance sector held its number one spot at 19.7%, while the IT and telecommunications sector had the second highest demand at 14.7%. However, compared to market demand, the Sales sector on Careers24 had the third highest demand at 14.4%, while Engineering had 8.8%. In comparison to the market, the Administration sector on Careers24 had the lowest job postings at 6.4%. On the other hands, the hospitality and catering sector experienced the largest chunk in job opportunity downsizing at a whopping 20%. It’s no surprise that Gauteng still leads the way when it comes to offering the highest job opportunities. In 2015, Johannesburg, Sandton and Pretoria were listed among the top 6 locations for positions advertised both on Careers24 and other competing websites. However, a trend that was a little out of the ordinary was the major increase in job opportunities coming from Cape Town’s Century City. A few large recruitment agencies have set up camp in Century City which has bolstered recruitments efforts in the area. View the latest jobs in Century City. With that said, perhaps it’s time you spruced up your profile on Careers24 to make it easier for recruiters to find you. If you don’t already have a profile on our site, register your CV here, and start populating it with all the information needed to be headhunted by recruiters.